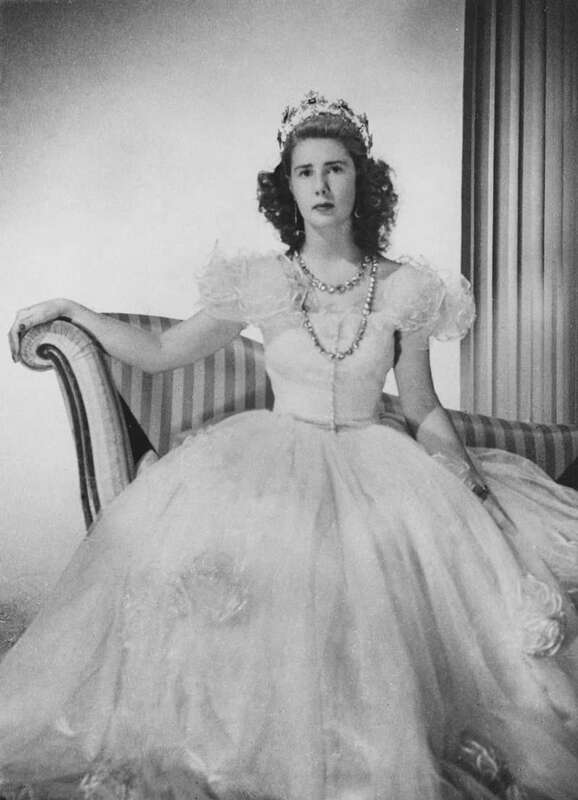 The 18th Duchess of Alba was well-known for her eccentric appearance and strong desire to follow no other rules except for her own. But one of the most heart-warming chapters of her life is a love story she had with Alfonso Díez. She was a noble woman who had a large fortune and more titles than Queen Elizabeth II herself. He was a regular civil servant 24 years younger than his beloved woman. But none of it mattered when the two loving people decided to tie the knot back in 2011. The Duchess was a truly extraordinary woman. Her full name was nearly as large as her fortune: Maria del Rosario Cayetana Alfonsa Victoria Eugenia Francisca Fitz-James Stuart y de Silva. But for her family, she was simply Cayetana. As she became older, her frizzy white hair and peculiar clothes became her new trademark. When Cayetana's family first learned about her plans to marry Alfonso, they were not really happy with the idea. People believed the man was a gold-digger and did not care for anything else except for her wealth. At the time, Cayetana was already 85 years old. Alfonso, on the other hand, was a handsome 60-year-old man with no money. Skeptics could not believe that a union like this one could be based on nothing but pure love. However, the man proved them wrong when he signed an official paper relinquishing his rights to the duchess' wealth. Cayetana also tried to convince her kids that no one is going to take the money from them. She divided her fortune between her five sons and one daughter even before the wedding. In October 2011, they had a small wedding ceremony with only the closest friends and family members being invited. Hundreds of people came to the gates of Cayetana's 15th-century residence in Seville, Spain to congratulate the newlyweds. However, two of the bride's kids did not attend the event, reports Daily Mail. For the next three years, the lovebirds were inseparable. Alfonso stayed by his wife's side until the very end. 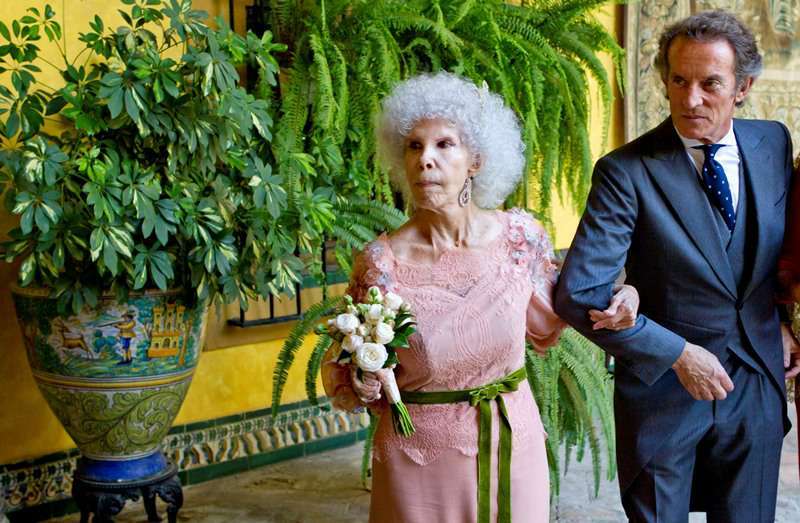 The 18th Duchess of Alba passed away at the age of 88, surrounded by her children, friends, and loving husband. And Díez kept his word: he did not try to claim a single bit of his wife's fortune, which reportedly estimated from $600 million to $3.5 billion. Their story shows that for a true love, appearances and wealth do not matter because a loving heart has the ability to look past the surface.